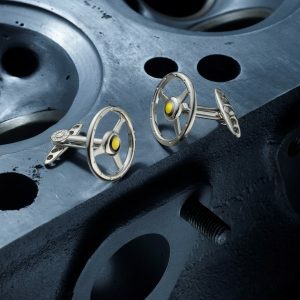 Gallettone celebrates the elegant Borrani triple ear spinner, as seen on the wheels of a host of classic cars from Ferrari sports and GT racers to the Aston Martin DB5. A stirring design that creates an elegant presence on your cuff, smart or casual. 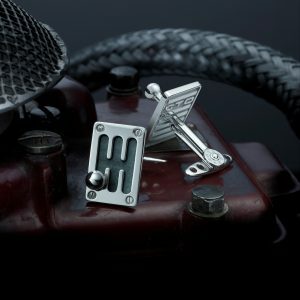 Hand crafted using hallmarked sterling silver. 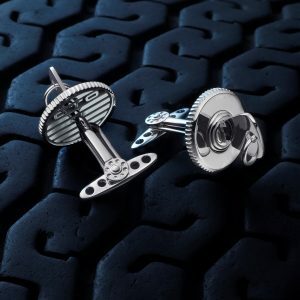 For a cufflink with both style and pedigree, Pneumatico is hard to beat. 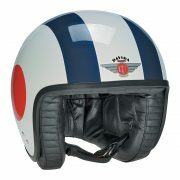 It features the tread pattern from Dunlop’s R5/R6 racing tyres of the 1950s, which carried the great Grand Prix and sports car drivers to victory around the world. 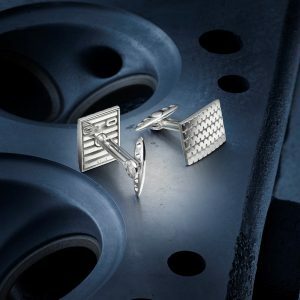 Sleek and distinctive, these Cambio 60s cufflinks are a most popular design that can enhance formal and leisure attire alike. 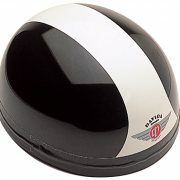 A signature product for GTO London drawn from the inspirational Ferrari 250 GTO. 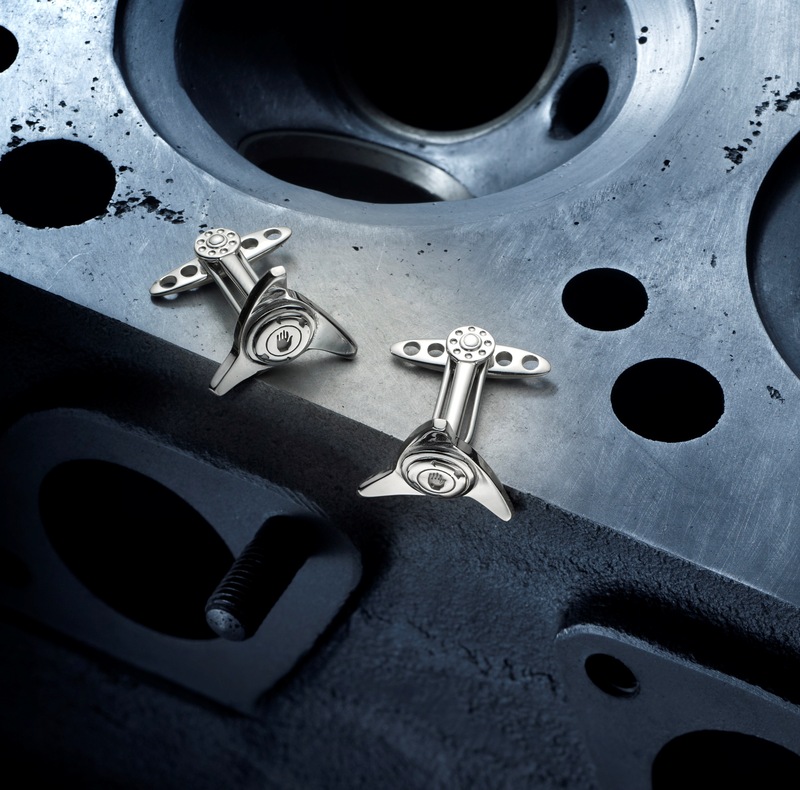 Cambio 80s cufflinks offer a more modern take on the GTO London gearshift design theme, with all its key styling features. 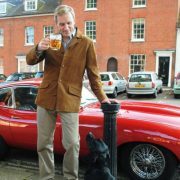 Elegant in its simplicity, Cambio 80s can enhance your cuffs on any occasion. One of the most recognisable motifs of the GTO London range, these Volante cufflinks offer a stylish, discreet and yet instantly recognisable accessory. 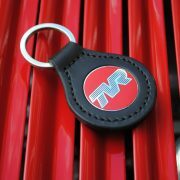 The three-spoke steering wheel is a hallmark of classic performance motoring and the sign of a racing thoroughbred. 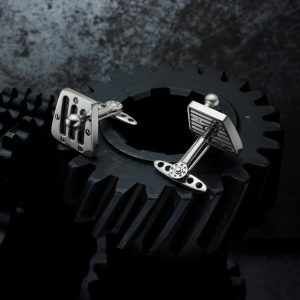 These beautifully detailed Accensione cufflinks are inspired by the thrill of turning the key in some of the most desired and successful sports cars in the world. A character piece designed to add panache to formal occasions.